Sell My Annuity Now - Is It Possible? Can I Sell My Annuity 'Now'? "I want to sell my annuity - now." You probably need a significant sum of money now if you are looking to sell your annuity. Or perhaps you want to sell annuity payments to exchange your contract for a different annuity. Whatever the case, you can't really sell your annuity right here right now. You might have seen all the flashy compelling ads around on the Internet or on TV, calling you to "Sell your structured settlement now," "Cash your annuity now," and similar ads. By definition, this is somewhat misleading. Whoever is promising you to cash your annuity "now" is not telling you the truth. Selling annuities is a process, and it takes time. It usually takes between around 45-60 days to get through the necessary process before you can receive your check or cash for annuities. 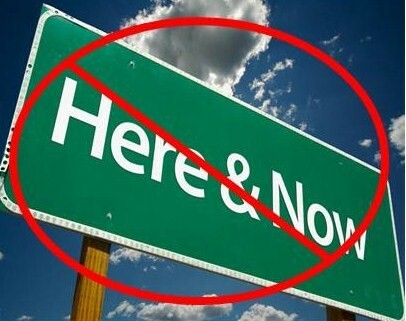 This is not really "now." In order to cash a structured settlement or annuity for a lump sum, there has to be a court hearing. The judge has to authorize it, and scheduling is not quick. It takes about 30 days or more. Besides, it takes time to discuss the details, get the necessary documents and sign the agreement with the annuity buying company. You may also be given a "cooling off" period, 10 days or so, to think over your decision and possibly reconsider. So, in reality, you can't "sell my annuity now". Nor is it a good idea to rush into selling your annuity now, especially if your decision has been intrigued by ads appealing to your emotions. Selling an annuity is a critical decision. It doesn't happen every day. If it's a structured settlement that you arranged following a personal injury, or winning the lottery, that isn't something that happens every day in life. Money doesn't come easy, and you don't get many chances to obtain significant amounts of money at once, if you are like most people. Therefore, a decision in handling the money should be made with much care and thinking. But the same is true also for other annuities. It involves a major financial decision. Whenever you are cashing out a structured settlement or annuity payments, you are taking a risk and doing a costly move. You will get a large amount of money at once and will need to know how to handle it. You don't want to lose it all in no time. You will pay a price. You get the present value of future payments, not what you would get in the long run, and you pay whatever fees are involved in the process. And if it is about selling an annuity that you purchased, you should very carefully consider all the costs that you will incur as a result of it. This include tax obligations, as well as losing benefits associated with the annuity. If you sell your annuity to buy another one, additional considerations come into play. Read more about selling annuity payments here. Bottom Line: Should I Sell My Annuity? You can't sell your annuity "now." 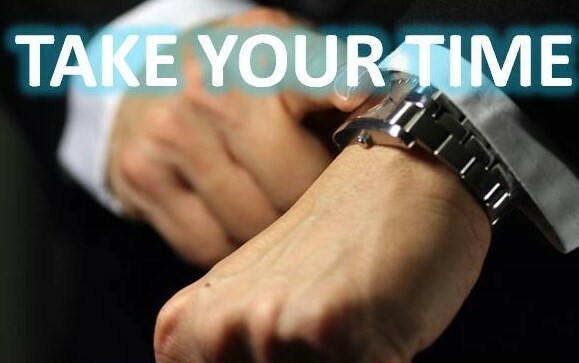 It takes some time to sell your annuity. Should you sell your annuity? Some times you should. When circumstances justify it, that is. You should, however, not rush into "selling my annuity NOW." Take the time to think it through. Give it proper thought before you act. Decide with reason, do not let your impulses decide for you. Take your time. Resist the urge to "Act Now." Time to sell a structured settlement? Sell My Annuity? What's Your Take?